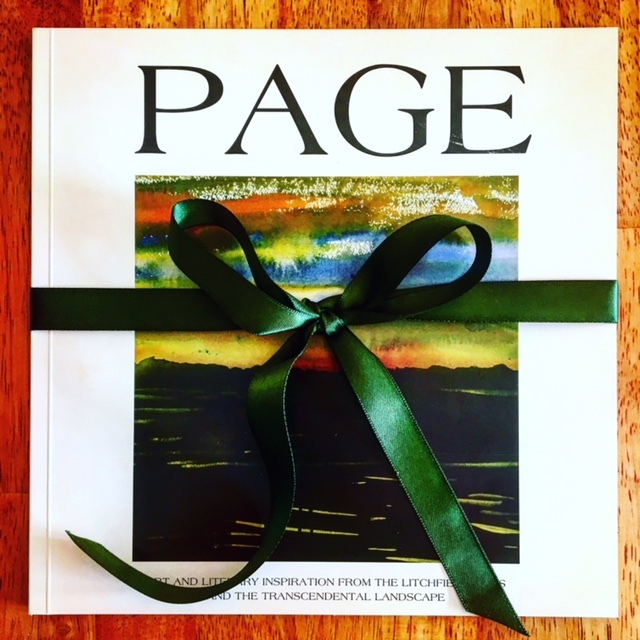 OUR LATEST ISSUE OF PAGE: A JOURNAL OF ART & LITERATURE DELIVERED TO YOUR MAILBOX. . .